Snapguide is a how-to app for… everything! It is easy to filter by categories and follow the step by step instructions. I just discovered this app. While I haven’t actually used it to order anything, I think the concept is awesome. 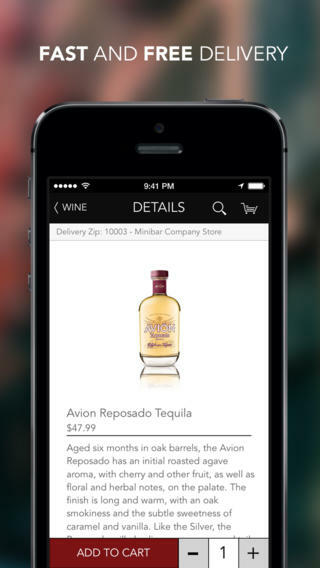 It provides you with free delivery for your local wine & spirits orders. I wonder what the logistics are surrounding underage order (do they check for proof at time of delivery?). However, this seems very convenient for people that randomly get together…. but are too lazy (or drunk?) to go out and get their wine. While the design is clean, I think the overall user experience could be improved upon. For now… there is enough information structured to start generating users. Pose is an app to follow and share fashion ideas/inspirations. 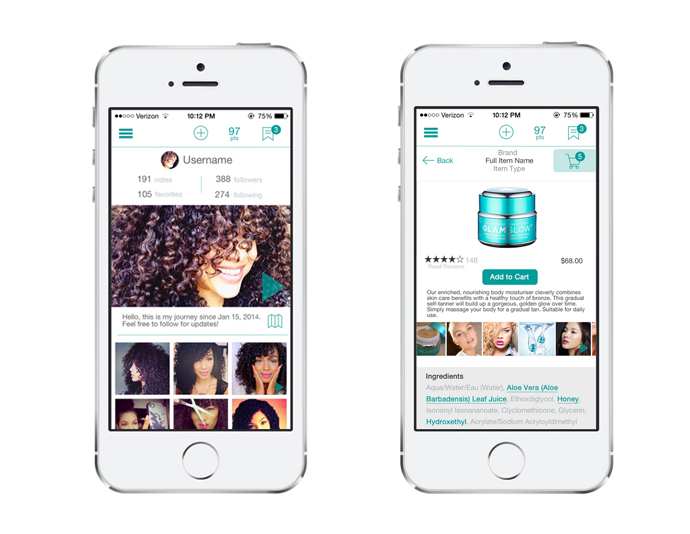 It allows you to tag clothes/products and allows you to shop via the app. It is beautifully designed and has a lot of nice features that make organizing your inspirations easy and fun. This is similar to the app I am working to design for my final (I downloaded a lot of competitor apps as part of my research). View the Tress prototype online. This app does a great job of organizing a lot of information and making it easy to navigate. I also really like the way it links you to the real-world items, allowing you to shop directly from your phone during play.